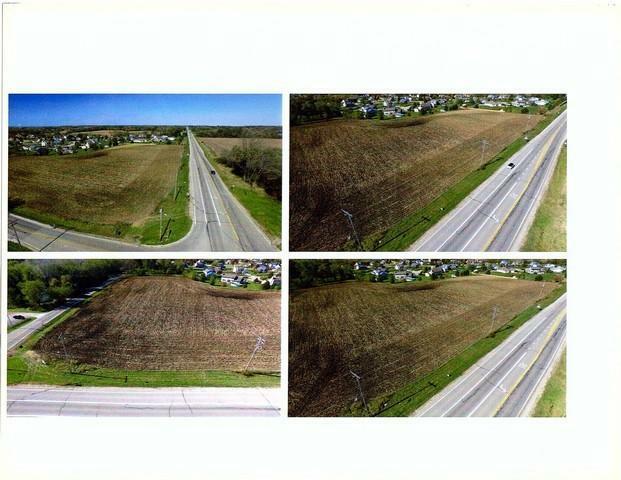 Over 6 acres with frontage on both HWY 83 and HWY JF ready for development! DOT traffic count has almost 10,000 car/day traveling past this property which is conveniently located just north of Antioch and just south of Paddock Lake. There are 2 parcels in this listing. Lot 1 is 3.75 Acres zoned B-3, Lot 2 is 2.57 Acres zoned R-3 with the likelihood of converting the R-3 zoning into a Business zoning to allow for a larger business use immediately or for future expansion.